Jason Lien, Vice Chair of the Firm's Governance Committee, and Cyri Van Hecke, member of Maslon's Litigation Group, have served as contributing authors to the American Bar Association's Forum on Construction Law's 50-State Survey of Licensed Design Professional's Stamping and Sealing Obligations. Jason and Cyri co-authored the Delaware, North Dakota, and Pennsylvania portions of the survey, which provides current general information concerning stamping and sealing regulations applicable to architects, engineers, and land surveyors. Jason focuses his litigation practice on representing clients from the construction, real estate, financial services, and food industries. He also frequently represents policyholders in insurance coverage and bad faith disputes. 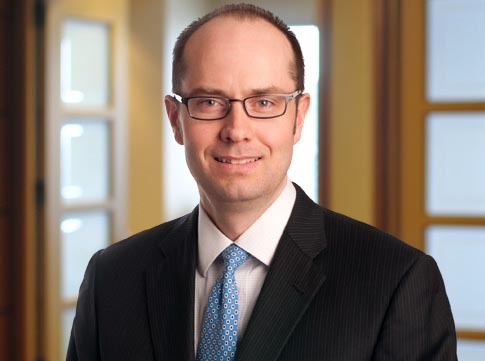 Prior to joining Maslon in 2002, Jason honed his trial and appellate skills as a Naval Officer with the United States Navy Judge Advocate General's Corps, where he led hundreds of courts-martial, administrative hearings, and military appeals. Jason regularly appears in federal and state court on behalf of design-build firms, general contractors, architects, engineers, specialty contractors, property management companies, real estate owners, and lenders. 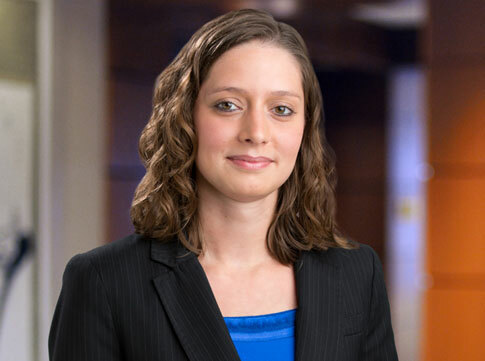 Cyri concentrates her practice in the areas of real estate and construction litigation. She has represented financial institutions, contractors, suppliers, owners, commercial carriers, railroads, and other public and private entities in a variety of real estate and construction litigation matters. Cyri also has extensive experience with commercial real estate and lending transactions, including real estate acquisition, leasing, construction, development, and financing matters. To read the full article, go to: ABA Forum on Construction Law – Division 3 - Design—50-State Survey of Licensed Design Professional's Stamping and Sealing Obligations.